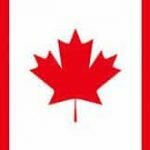 NEW: SAVE UP TO 10% WITH OUR SUBSCRIPTIONS. 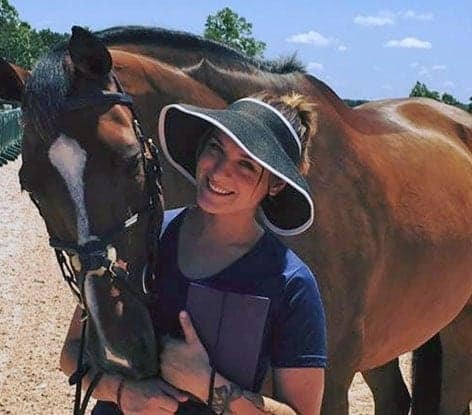 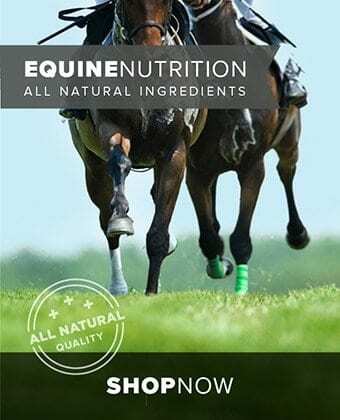 Enviro Equine & PET products are made from “science and nature’s best” to create better health and well-being for your horse, with all natural, organically sourced ingredients, oils, and minerals. 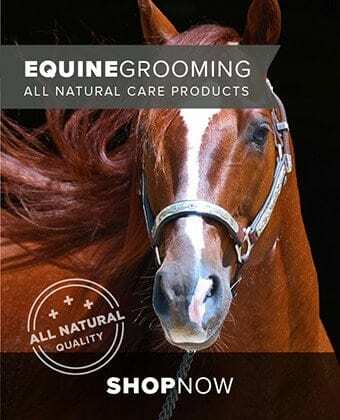 Enviro Equine & PET offers you the best all natural care and grooming products for your horse. 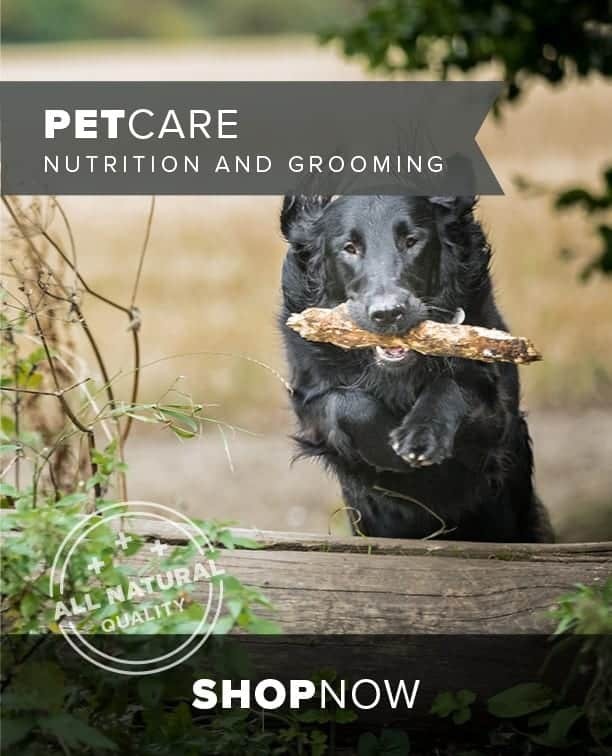 Chemical free, cruelty free, enriched with essential oils and nourishing ingredients. 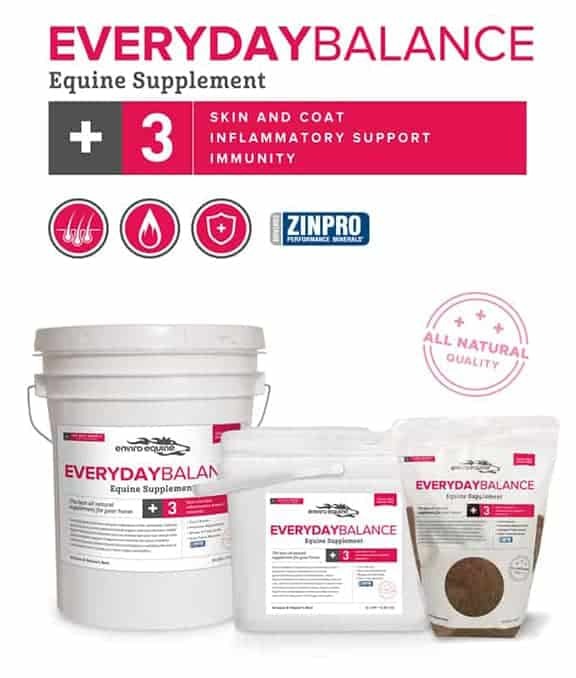 Enviro Equine & PET products are made with all natural ingredients, to promote healthy skin and coat, joint and skeleton support. Our products combine the best of nature and science to keep your pet happy and healthy. 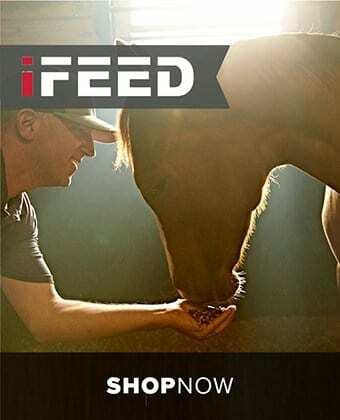 iFEED mimics your horse’s natural grazing behavior by automatically delivering feed in many small portions. 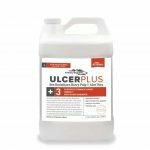 It significantly reduces the risk of colic, and can help eradicate cribbing, weaving, and other negative behaviors. 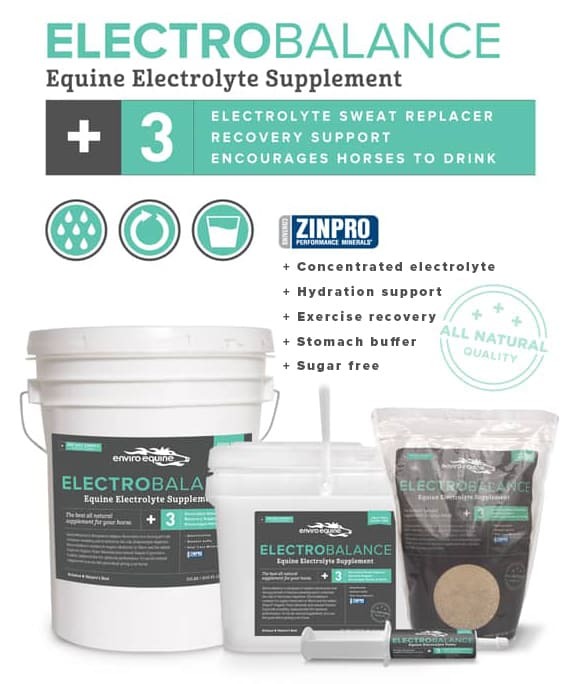 FOR STRONG BONES AND TISSUE! 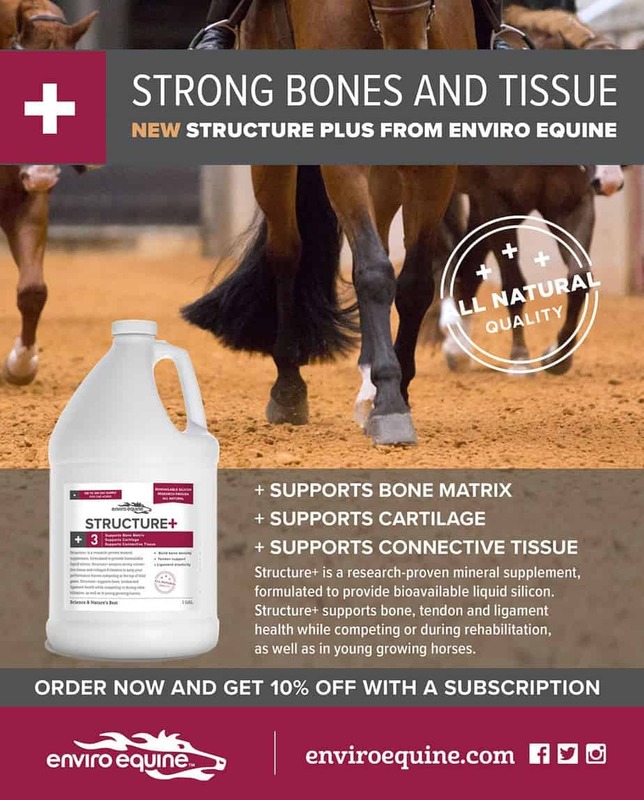 Enviro Equine & PET is excited to announce the launch of Structure+. 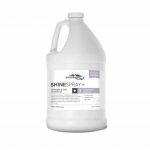 Structure+ provides a source of silicic acid proven to be the most bioavailable form of silicon on the market today. 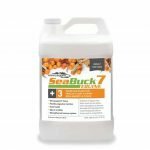 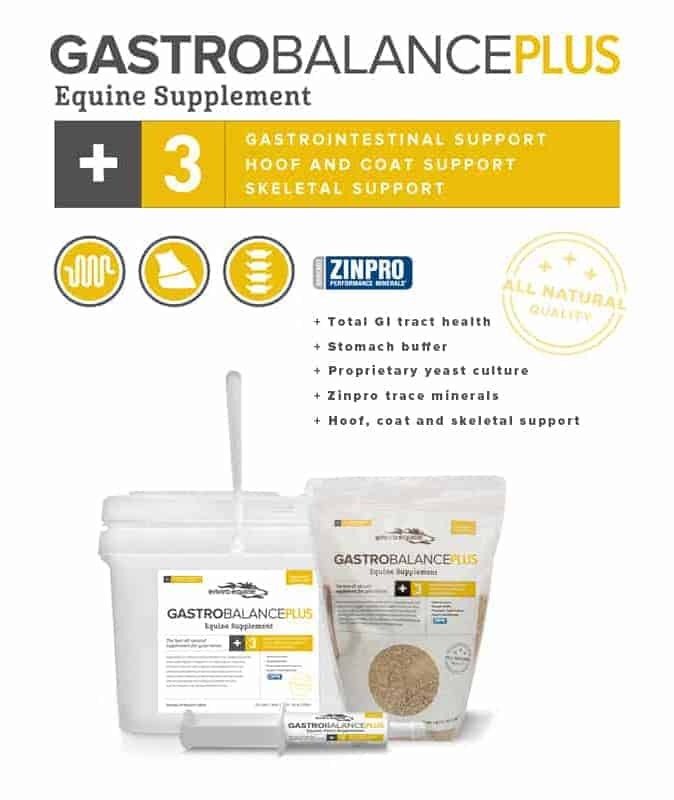 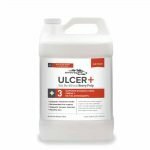 Feeding Structure+ supports your performance horse’s soft tissue and bone health during both competition and rehabilitation, as well as the development of young growing horses. 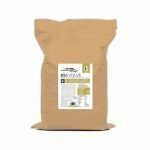 Learn more about the science behind the ingredients used in EnviroEquine and Pet’s nutritional products. 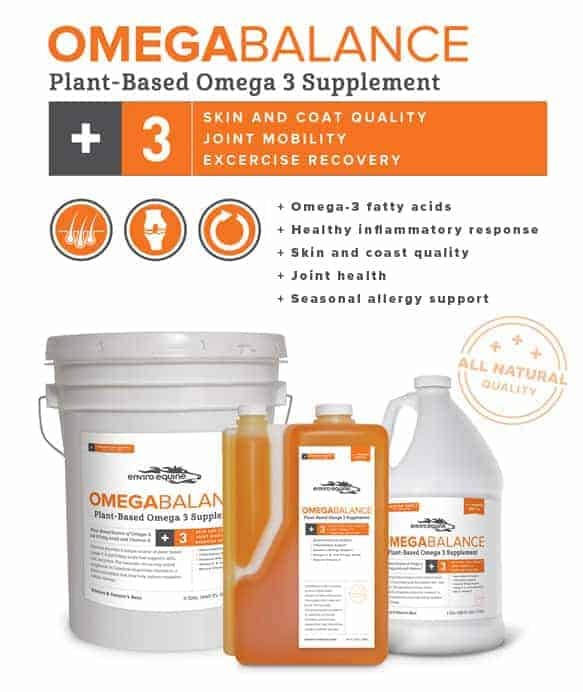 We are committed to deliver true “farm-to-supplement” quality, with guaranteed freshness, and guaranteed analysis. 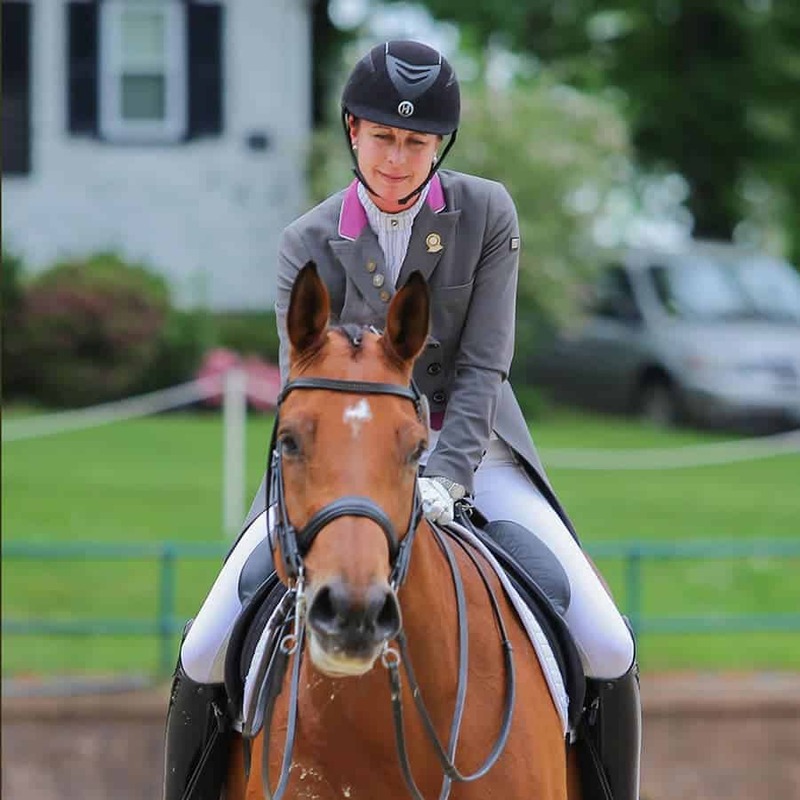 Congratulation TeamEE Rider Daniel Bluman! 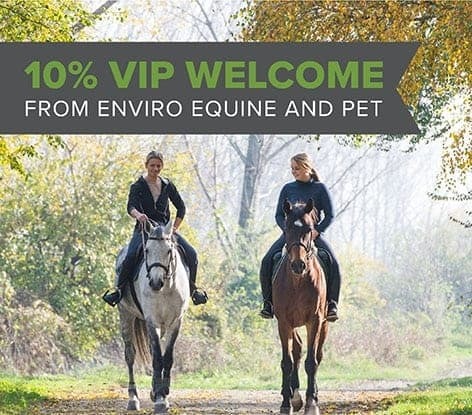 Sign Up and Receive Our Latest Offers Before Everyone Else!